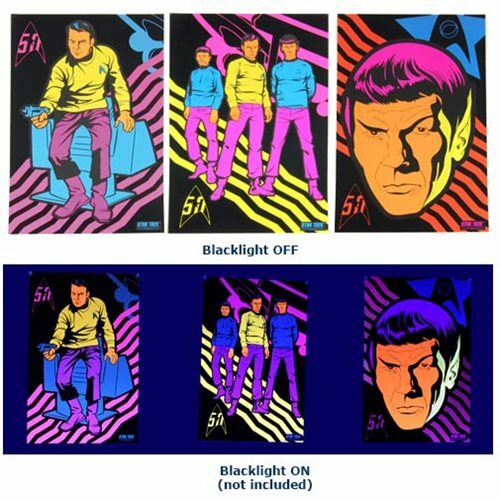 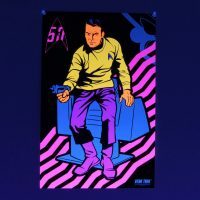 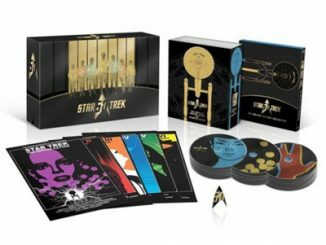 Set phasers to retro with the Star Trek 50th Anniversary Black Light Poster 3-Pack Set. 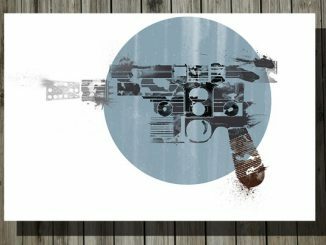 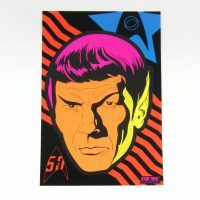 You’ll feel like you’ve been beamed to the 70s with these three 11” x 17” black velvet prints that feature neon colors that seem to explode like photon torpedoes when exposed to black light. 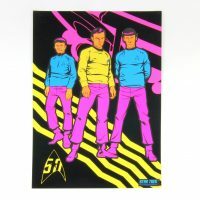 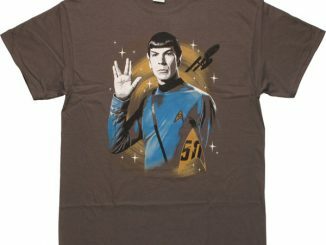 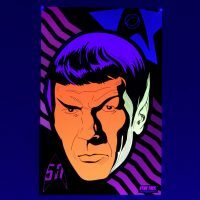 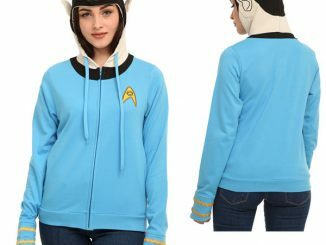 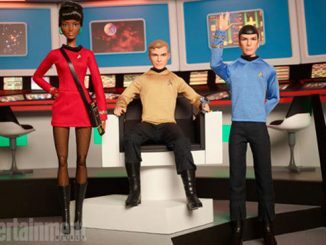 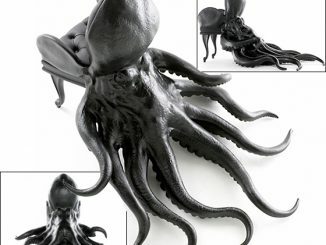 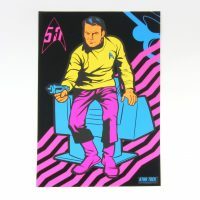 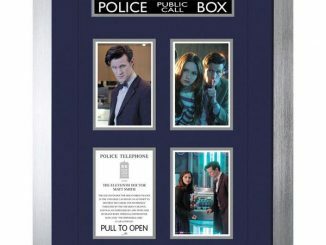 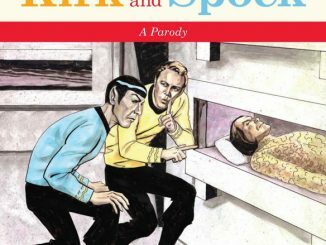 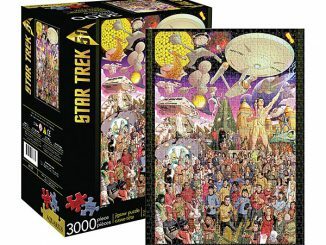 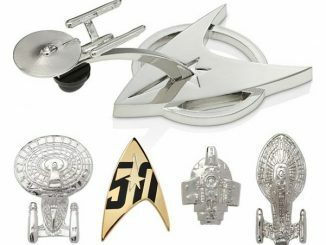 One print features a close-up of Mr. Spock, one features Captain Kirk in his command chair on the Enterprise, and one features the classic trio of Kirk, Spock, and Dr. Leonard ‘Bones’ McCoy. 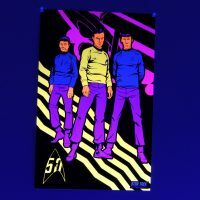 The Star Trek 50th Anniversary Black Light Poster 3-Pack Set, which is both logical and groovy at the same time, is available for $29.99 at Entertainment Earth.